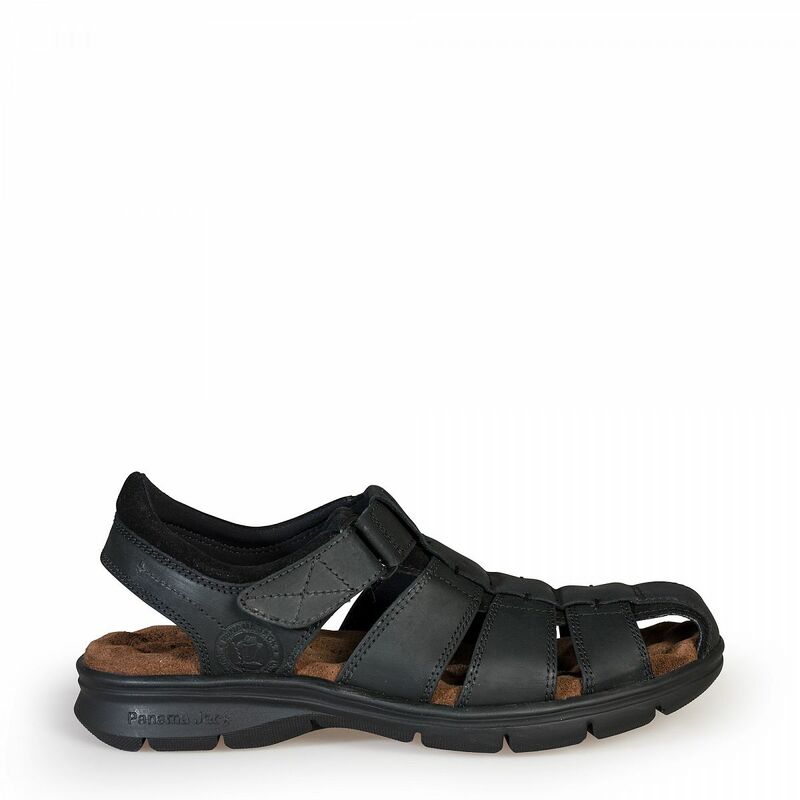 Essential for the summer. 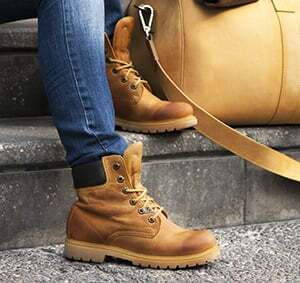 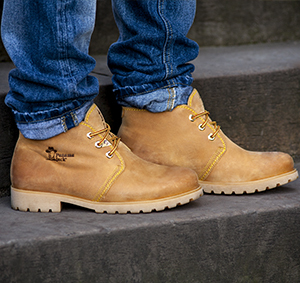 Comfort, freshness and quality. 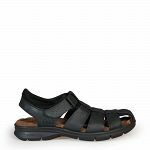 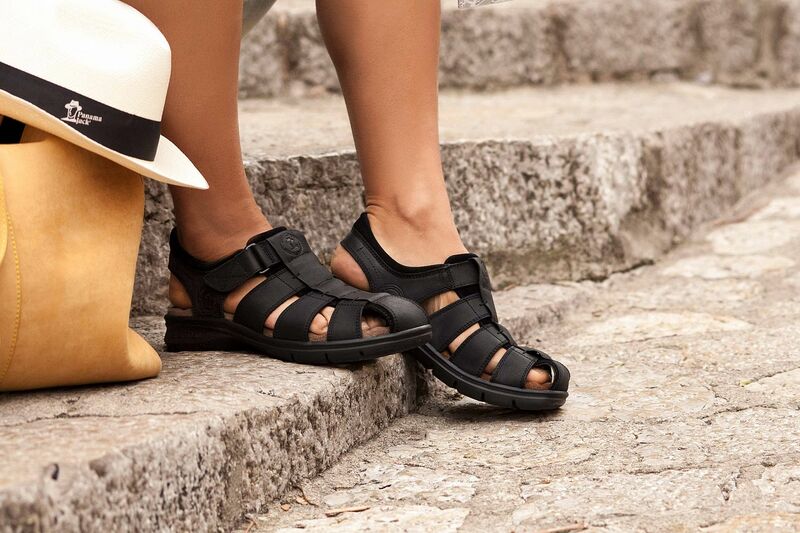 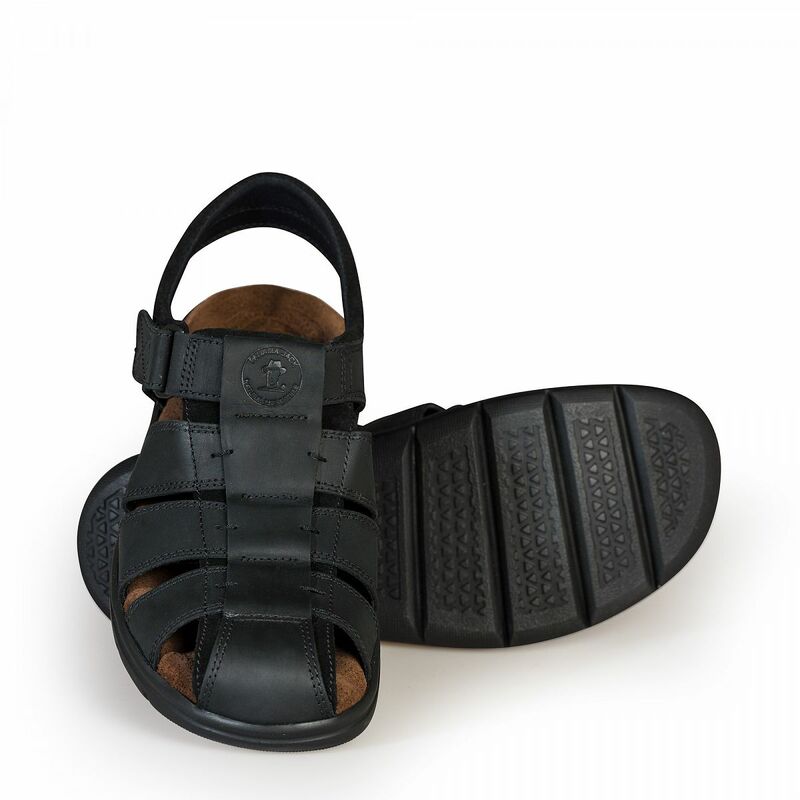 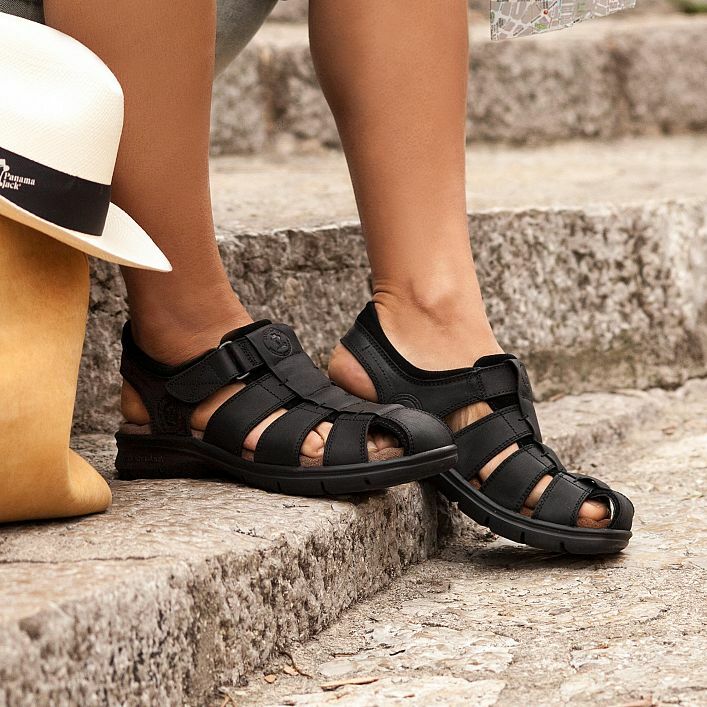 Men’s oiled nappa leather semi-open sandal with a velcro fastening and a lycra lining. 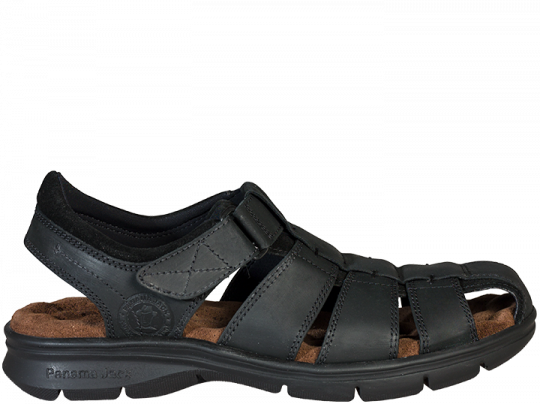 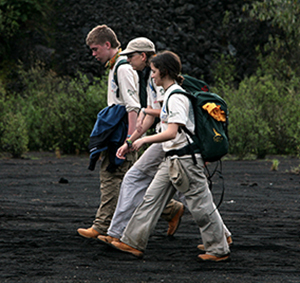 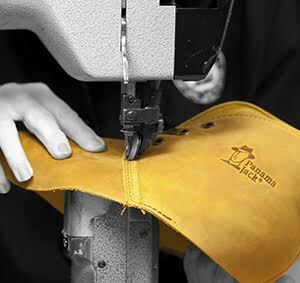 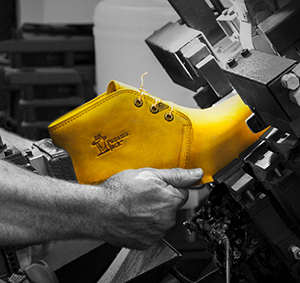 Exclusive, patented Panama Jack SoftSystem® footbed, designed specifically to ensure maximum comfort.